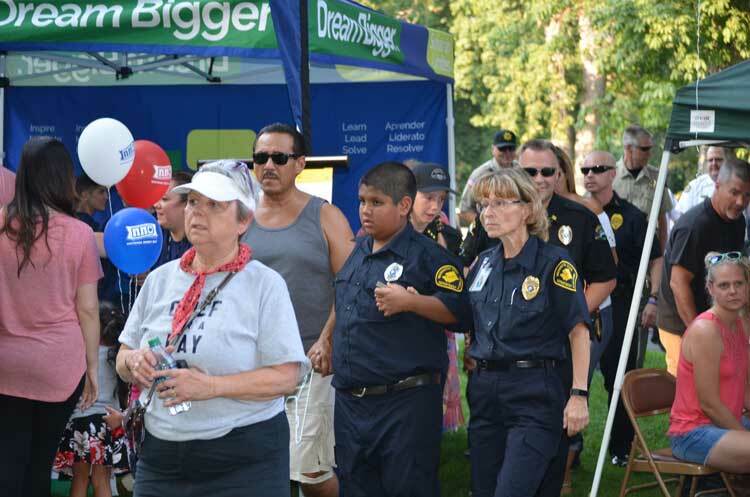 National Night Out (NNO) is an annual community-building campaign that promotes a partnership between public safety and the community. Millions of people take part in NNO, spanning all 50 states. This year, it was celebrated on the evening of Tuesday, August 7th. 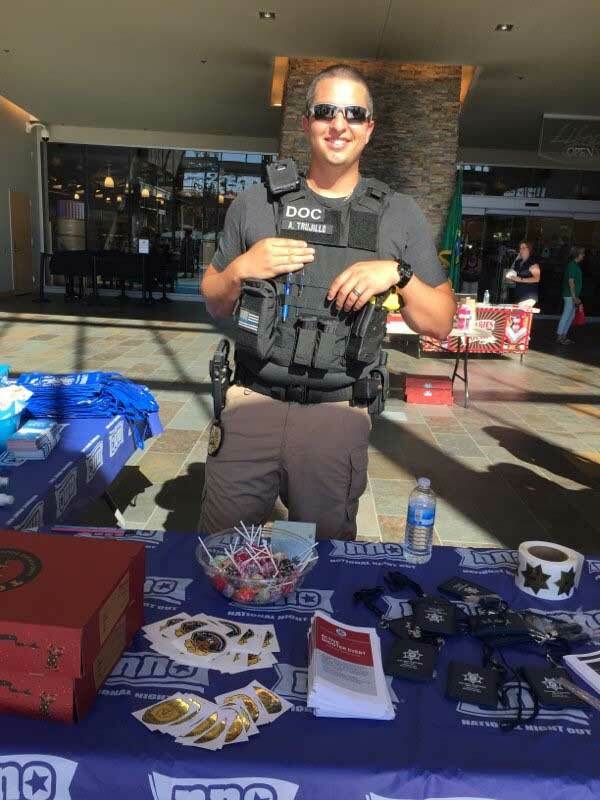 The Washington State Department of Corrections was proud to participate in such a great awareness campaign across the state. 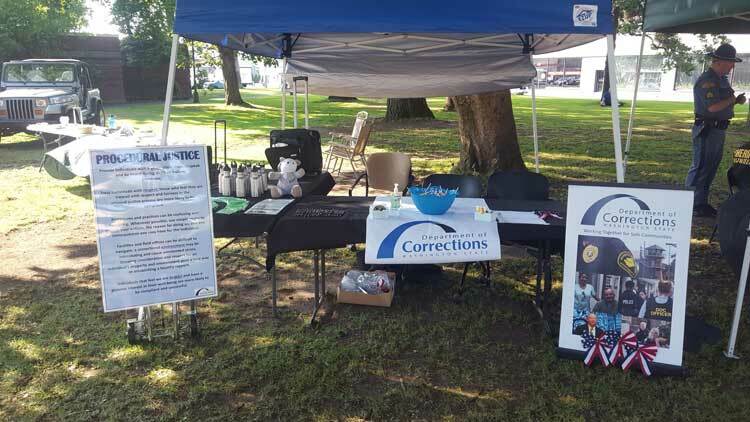 The event allows community members to have positive interactions and to learn more about the work that Corrections does in its local communities. The Department is dedicated to the mission of improving public safety. 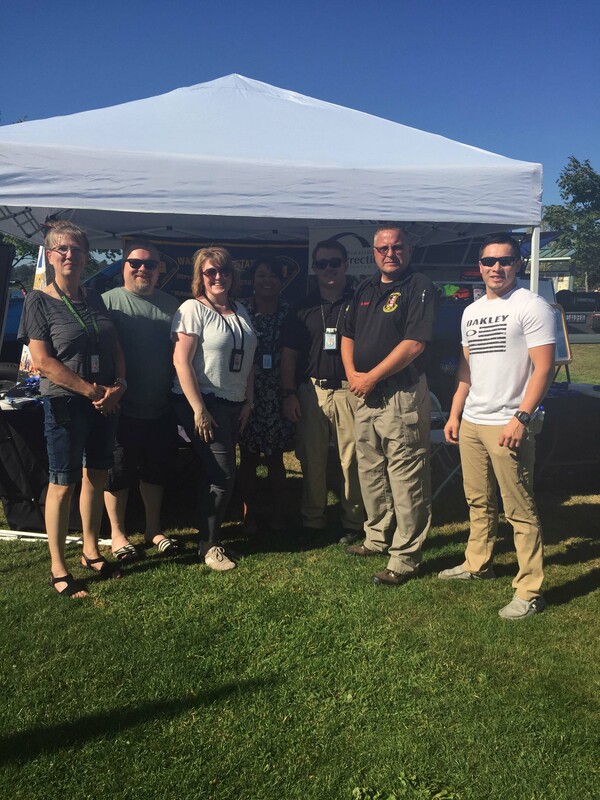 In Walla Walla, representatives from the Washington State Penitentiary (WSP) participated in a small parade that led to a local park packed full of festivities. WSP also had “Chief for a Day,” Aiden, act as superintendent for the prison. 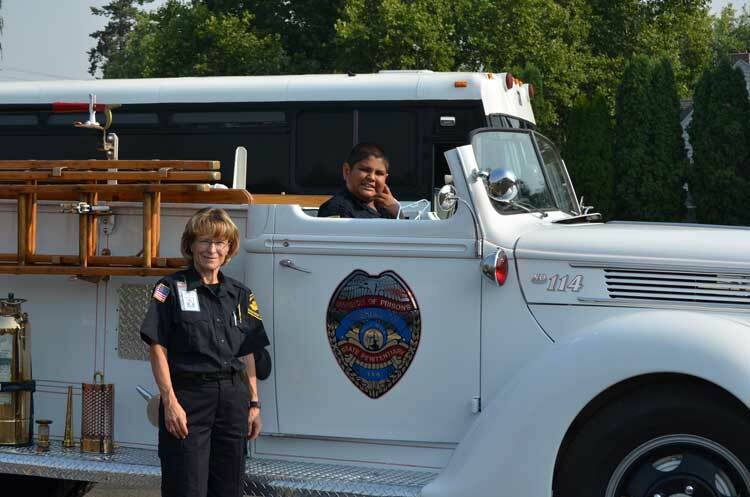 The Chief for a Day program allows children with disabilities or severe illnesses to fulfill their dreams and act as the head of law enforcement agencies. Aiden was a remarkable team member and representative at the National Night Out activities. Muckleshoot Reservation hosted an event that included a helicopter! An agency community corrections officer, community members, local tribal police, and the King County Sheriff were in attendance. 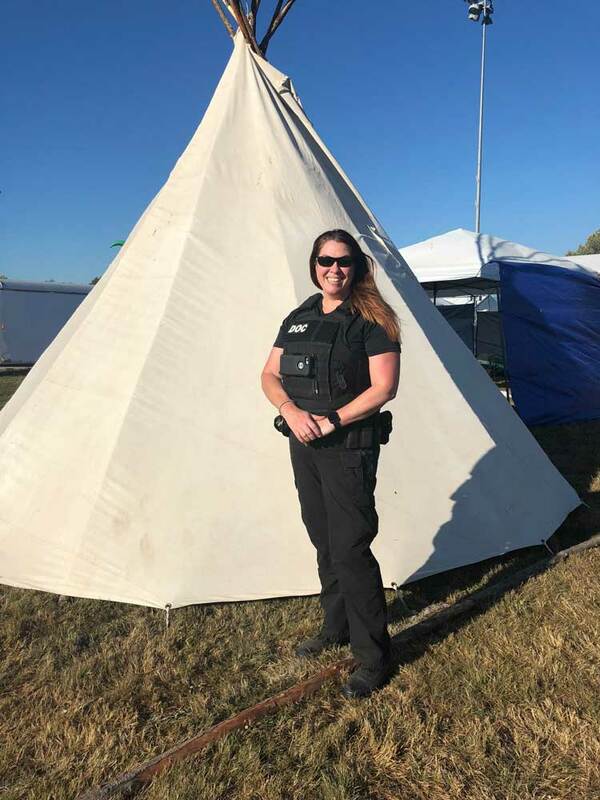 There were many activities, including games for children, a basketball game with law enforcement officers versus Muckleshoot tribal youth, and even a donut eating contest between law enforcement and the community. The night commemorated an evening of celebration that forged positive relationships. The Washington Corrections Center for Women (WCCW) in Gig Harbor was honored to have a special guest, 26th Legislative District Representative Michelle Caldier, join in their event. 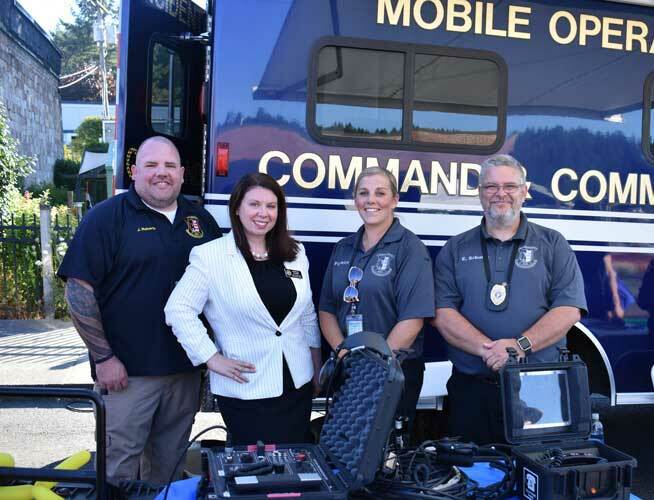 WCCW welcomed the public to join them in equipment demonstrations and showing the emergency management incident response tools and vehicle. 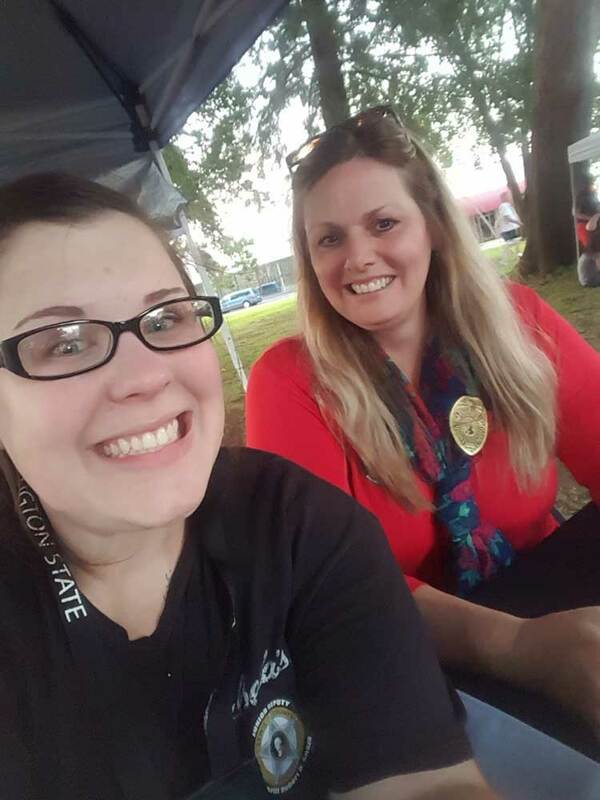 Community corrections officers from the Chehalis Field Office in Lewis County were excited to represent at Centralia’s night out events. The officers even volunteered to monitor all the children in the bounce house and run the information booth. They received a large crowd due to their friendly demeanor and openness to answering questions. 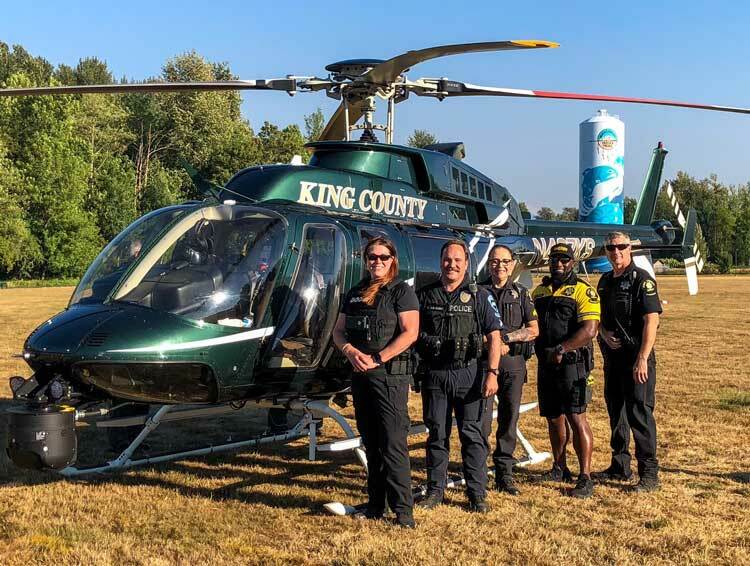 Three community corrections officers were able to focus on the specific Tacoma community they serve – Hilltop. They traveled to neighborhood events and interacted with children and families. 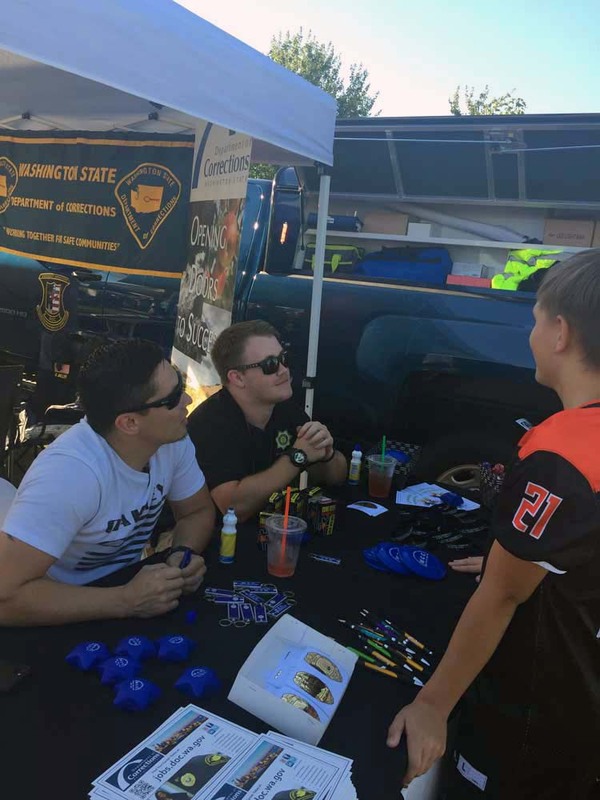 The officers handed out stickers to children and talked with local residents about the mission of the agency and their job responsibilities. The staff had the opportunity to discuss shared objectives with Tacoma Chief of Police Don Ramsdell and Pierce County Prosecutor Mark Lindquist. The opportunity allowed for increased awareness by community members of what corrections staff do every day. 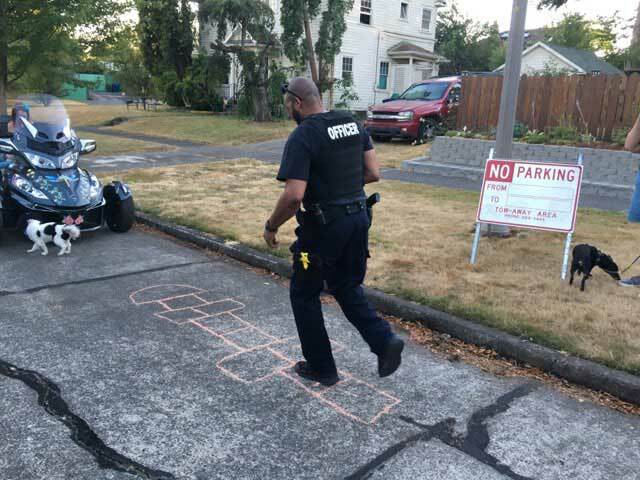 The Spokane special assault unit office organized a block party in a neighborhood. 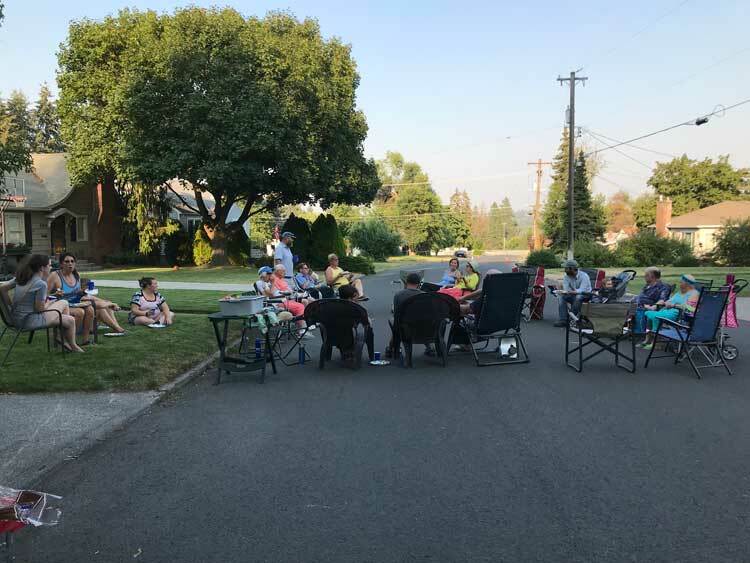 The block party gave the community a chance to meet new neighbors, catch up with old neighbors, and have a conversation about current community issues and resolutions. 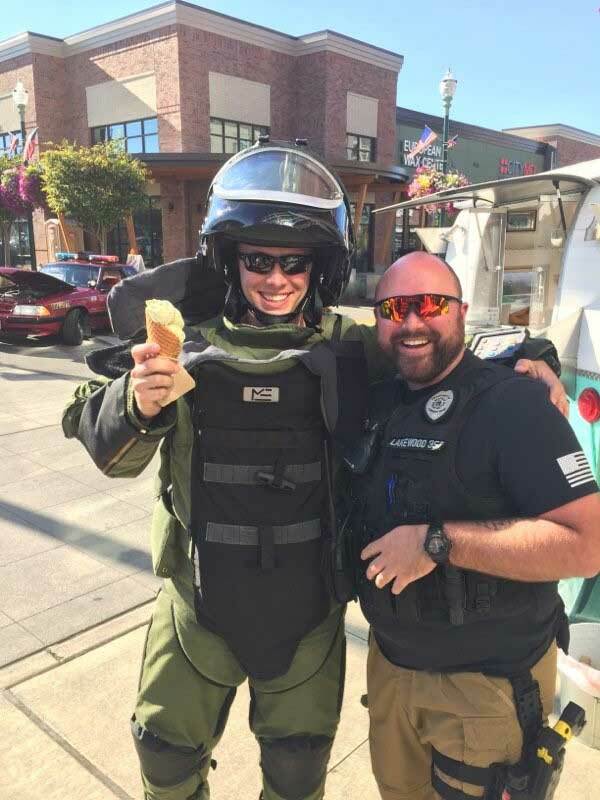 The University Place event hosted the Pierce County SWAT team, K9 teams, bomb squad units, and other deputies and government officials. The community corrections officers set out stickers and lollipops for the kids. 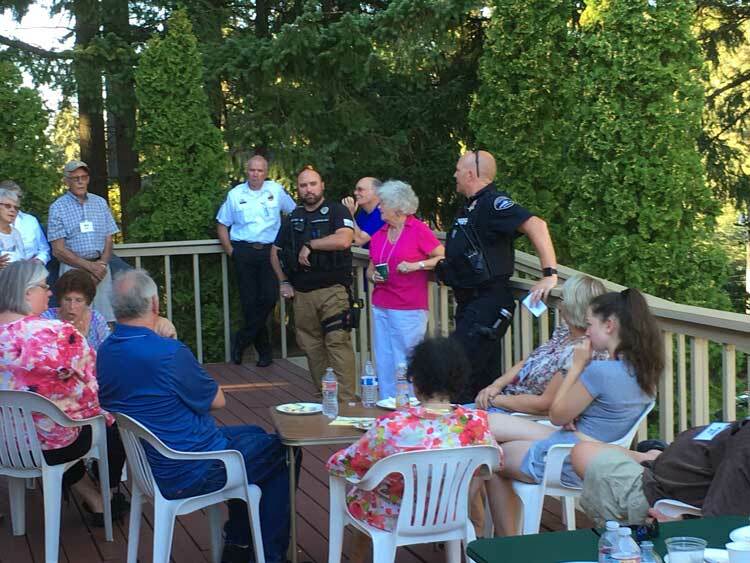 They were able to talk with deputies, community members, and even the Mayor of University Place about corrections and the climate of the community. All of the public safety staff present at the event spread out to almost 50 different neighborhoods. This was an opportunity to meet community members and inform them of the various roles and duties fulfilled by corrections in the community. 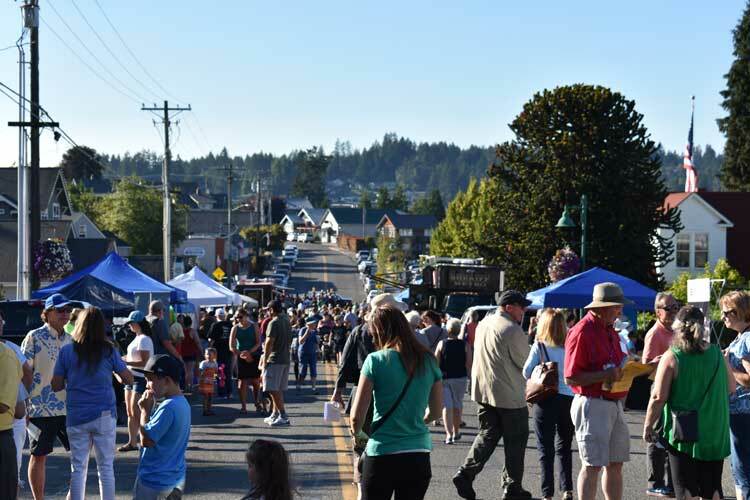 Staff were kept plenty busy by the evening’s events and shared how honored they were to participate in something so great that connected them to the national cause and local neighbors.